Looking for the best college financial aid advice for 2019? From grants and scholarships to student loans, we can help guide you. Consider us your free college financial aid consultant. We have some great College Scholarship Lists that are free to browse, and we never request any personal information from you! For some fun reading and scholarship contests, check out our list of Easy Scholarships. To apply for most financial aid, you will need your FSA ID and complete your FAFSA application. Start early by researching school applications and financial aid. Learn about the financial aid process by reading our tips. The 2019 - 2020 FAFSA is available now. Read more about FAFSA. A college education is one of the biggest investments you will make for your future, or your child’s future. How will YOU pay for college? We can help guide you through your choices, so you can choose the best options for you. If you want help paying for college, it all starts with FAFSA - the Free Application for Student Aid. Learn all about the FAFSA and how to get started early with your FAFSA PIN number and more tips. 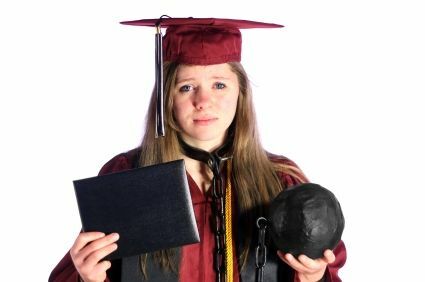 Many recent college graduates are finding it difficult to find jobs that pay enough to allow them to pay their student loans. 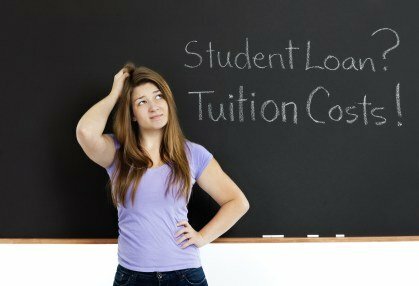 If you are looking for advice about loan deferment, loan forgiveness, or loan consolidation, check out some of our tips. There are also many ways to reduce your college expenses. Is there a less expensive college or university for you? How can you live on a tight budget? Where can you find cheap college textbooks, Zip Car rentals and student discount airfares? We will add these and many other free college financial aid consultant tips for you.